Vietnam made it through to the quarter-finals of the AFC Asian Cup 2019 tournament as they defeated Jordan in a tensely contested penalty shootout. 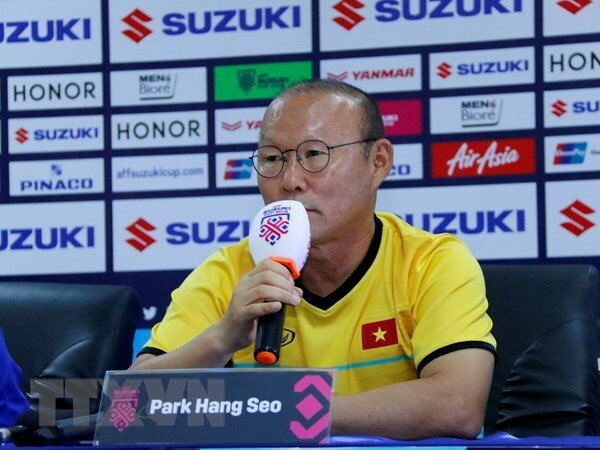 After the game, Vietnam head coach Park Hang-seo addressed the media, and in particular, addressed his critics as he felt his side were anything but defensive in their approach to the competition. 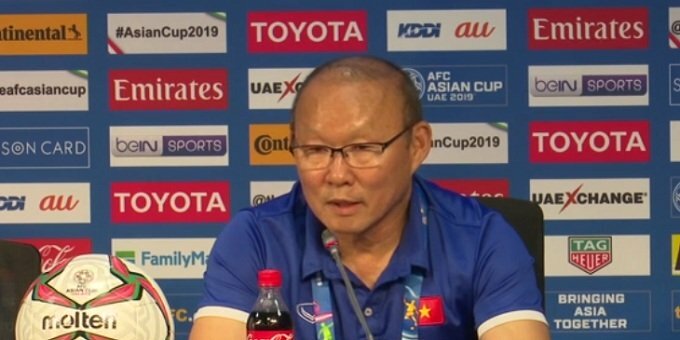 And then the press conference got even more interesting, as the Korean manager openly hit out at his critics following a FOX Sports Asia article that highlighted slightly defensive tactics that Hang-seo is used to adopting at times.